Etisalat which is now known as 9mobile recently made some adjustments to it's data plan. 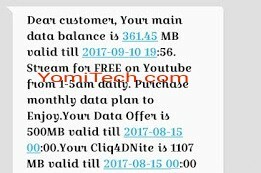 Now subscribers using 9mobile morecliq are always given "Free Cliq4DNite data bonus" to browse from 12 AM - 5 AM. What this means is that eligible subscribers will be granted "free access to stream on YouTube". 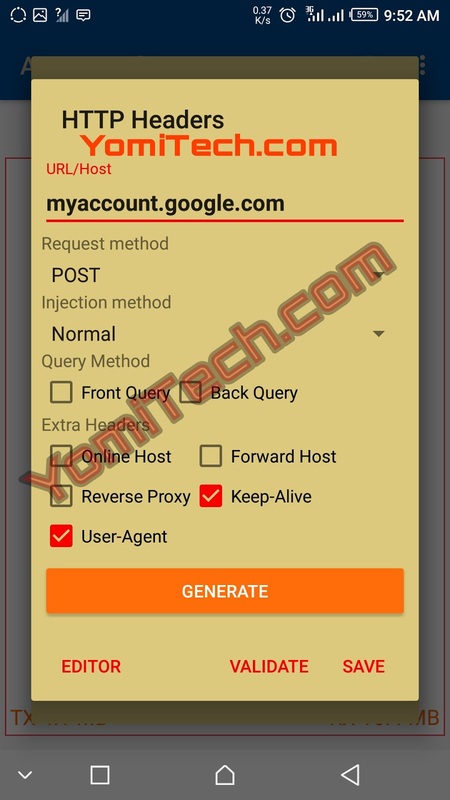 So if you happen to be one of the Free YouTube Streaming bonus beneficiaries, then this post is for you as I will be showing you guys how to convert the 2gb worth of YouTube video streaming data to regular data that you can use to do anything you want. >> First, you must purchase any 9Mobile monthly data plan from 500MB and above. Its super slow, not worth the wait.